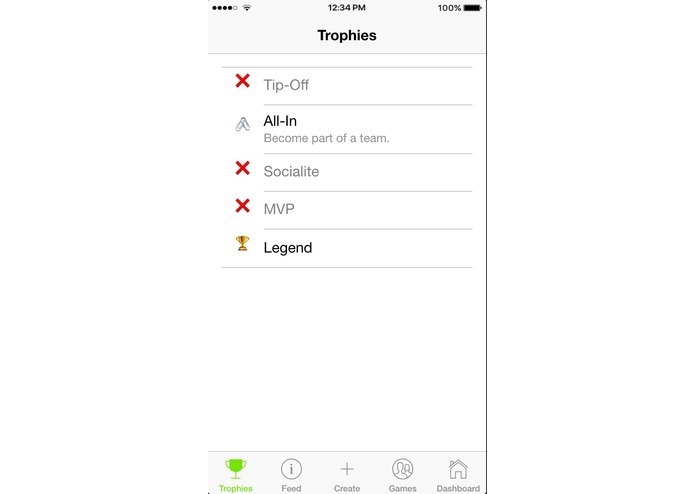 This is the only app you need to competitively play Basketball. 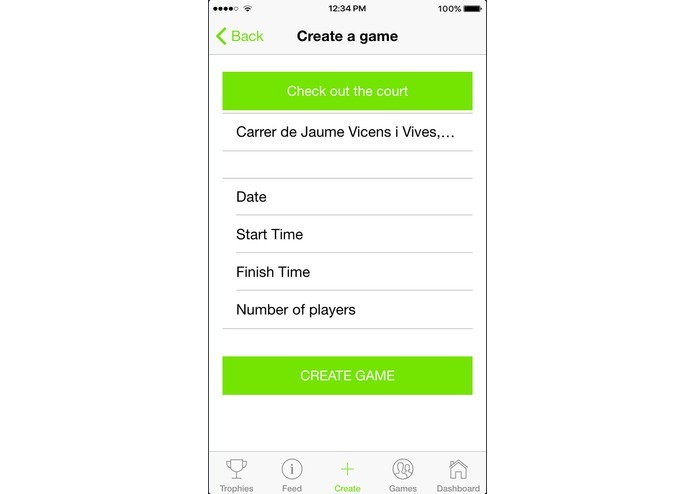 Find games near you, play and own the court! We all enjoy playing Basketball and even though we don't want to play professionally and don't have enough time to join a professional Basketball club, we would like to play more competitively. 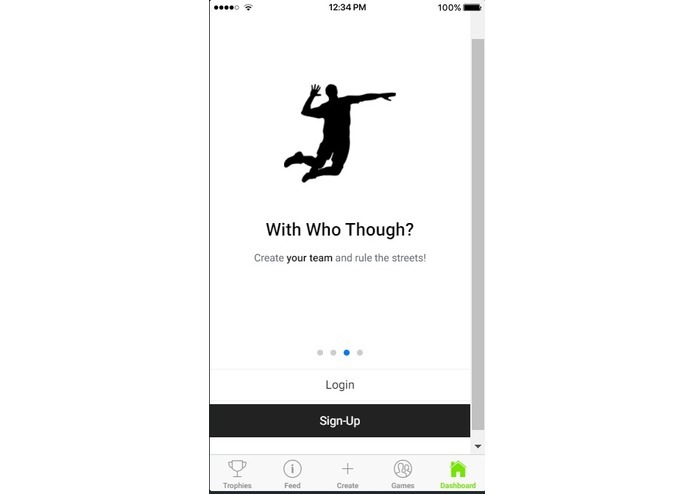 So this app will enable players to play competitively without having to join an actual Basketball club. 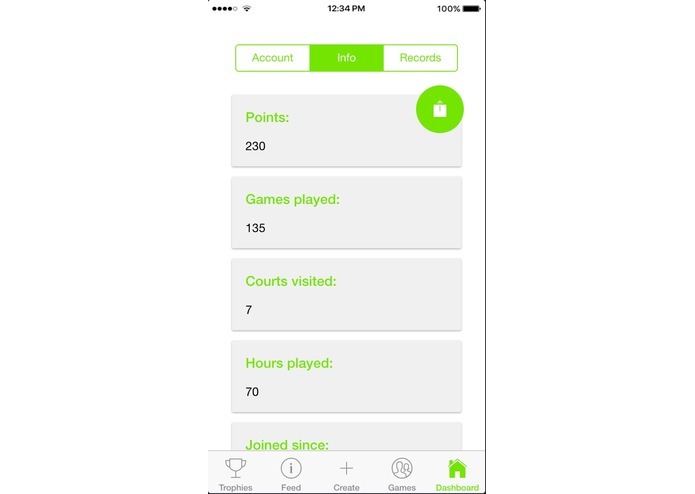 Using our app, you can play against your friends and people nearby, collect points and aspire to be the number one of your court. 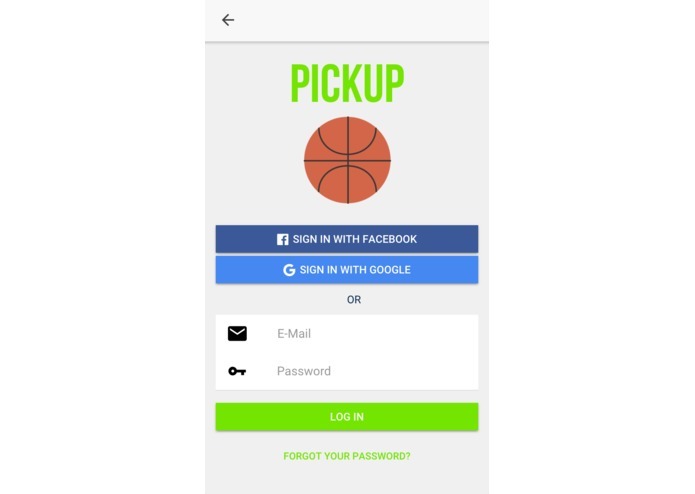 You can search for pickup games near you, you can create new games, join existing ones, check out the leaderboard of local courts and move up the ranks. 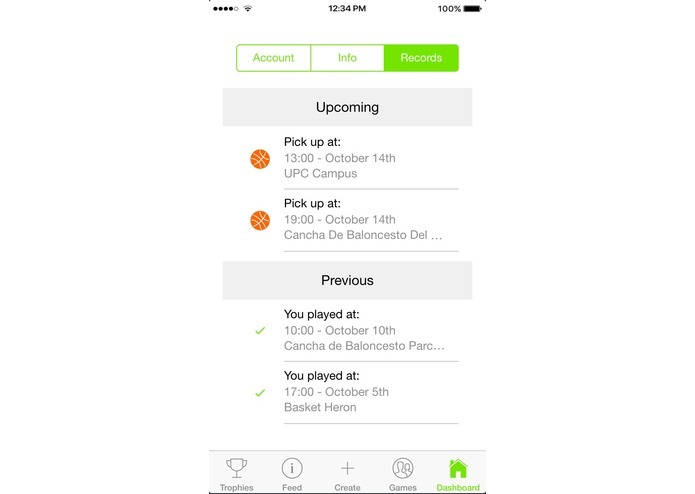 Collect game points and unlock trophies within the app. You can check out what is happening around you on the news feed. 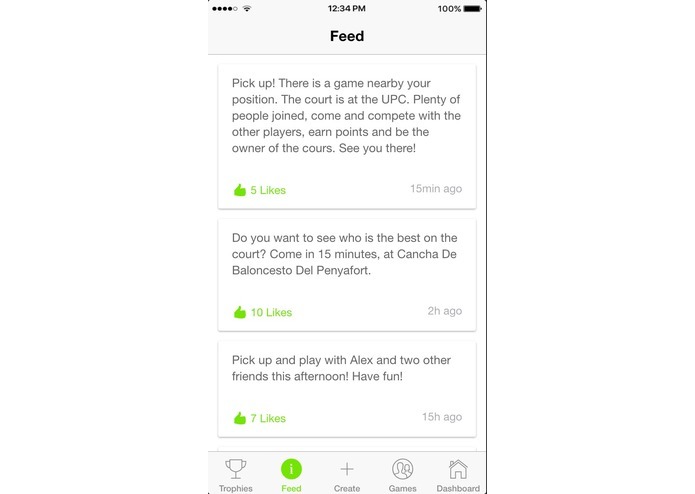 As you play more and get better, the app will update your profile to represent your level. 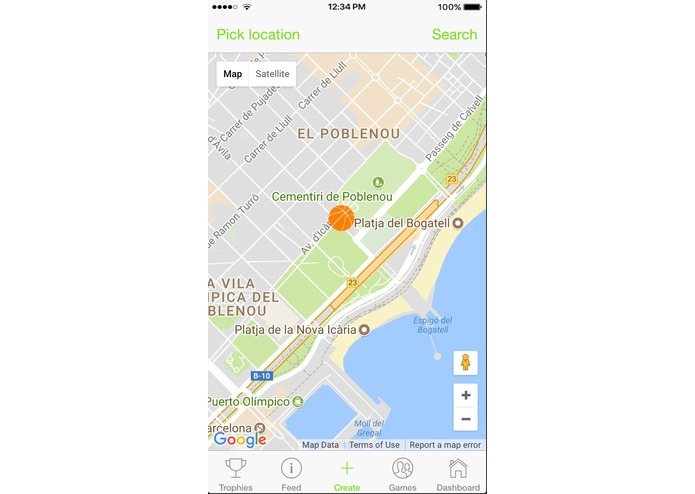 We built PickUp as a progressive web application optimized for mobile devices using the Ionic Framework that is based on Angular2. We integrated the authorization and database using Firebase's mBaaS. We also integrated the Google Maps API to mark existing courts and add the location of new courts. 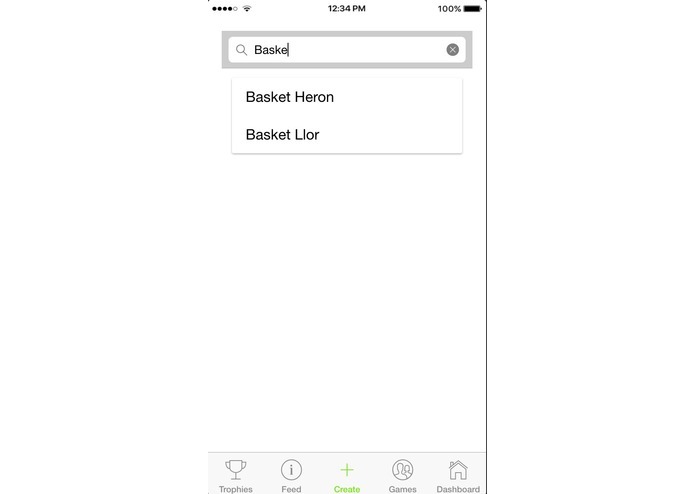 We created a seemless user experience around our app and achieved most of the things we set out to implement in the app. 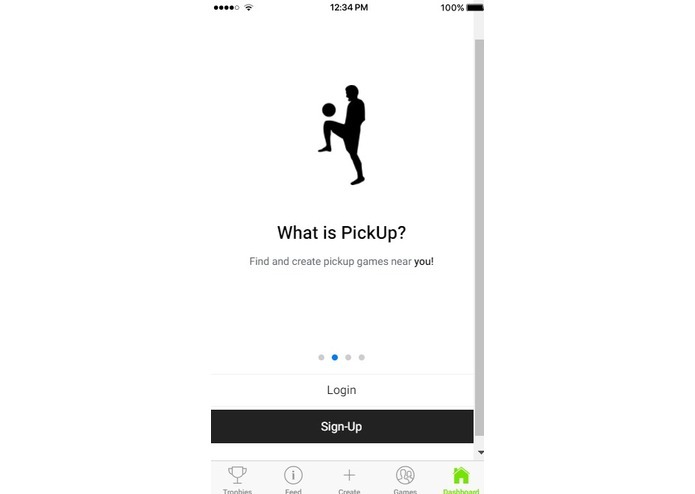 The app is not finished yet, so we will continue working on it, in order to develop a stable version of our PickUp app and to extend it to other games, like Football and Cricket.